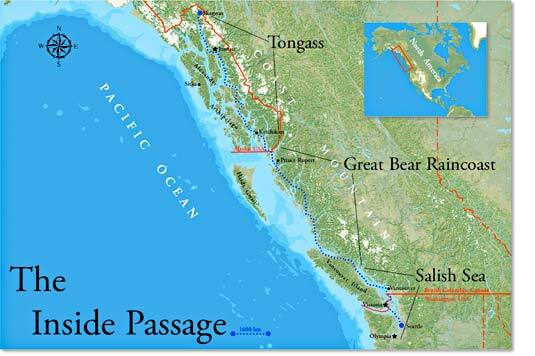 Sheltered from the storms and swells of the open Pacific Ocean by numerous seaward islands, the American–Canadian sea route known as The Inside Passage wends its way through a labyrinth of islands, channels, straits, sounds and passages along the northwest coast of North America. 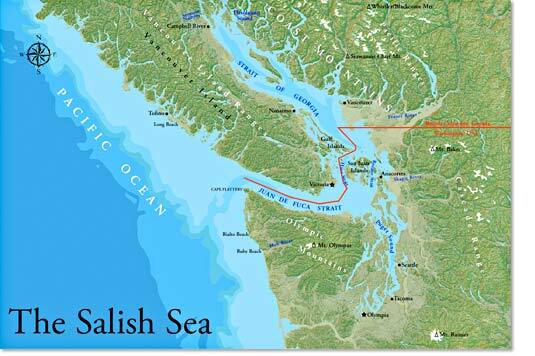 This lengthy stretch of navigable water officially starts in Seattle at Pier 52, Eliott Bay, and heads northwest, following the mountainous coasts of Washington, British Columbia, and Southeast Alaska to terminate 1,600 kilometers distant at Skagway. The numbers are even more impressive when considering the convoluted geography. 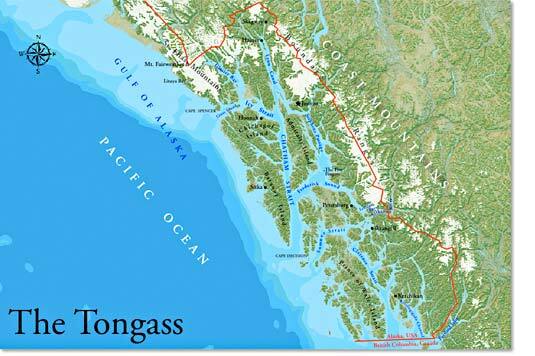 Inclusive of inlets and islands, the total shoreline within The Inside Passage is more than 70,000 kilometres, a distance nearly equal to travelling twice around the world at the equator. Mariners speak of The Inside and The Outside. 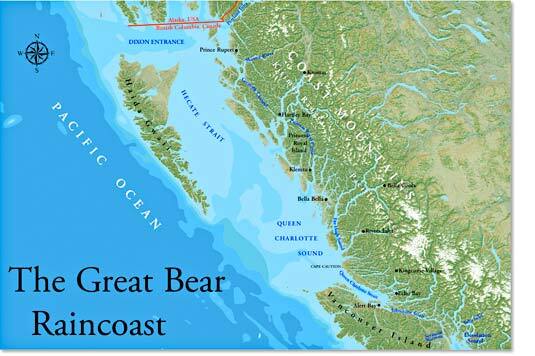 To voyage along The Outside, you need to be prepared for the rough conditions of the open Pacific Ocean and a dearth of harbours. In comparison, The Inside offers relative safety and a choice of protected routes, the most direct being the preference of larger, marine traffic such as ferries, ships and tugs. The many narrower passages tend to attract the ‘gunkholers’ — trawlers, sailors, yachters, kayakers who travel at a slower pace, seeking adventure and isolated anchorages.